T-Mobile has released a new software update N910TUVU2EQC1 for Galaxy Note 4 and N915TUVU2DQC1 for Galaxy Note 4 Edge in the US. The new update brings March security patch which includes 73 fixes for vulnerabilities and exposures in the Android OS. The update also fixes an email issue that prevented Outlook 2007 and 2003 users from accessing and downloading email attachments. Also, the firmware update includes device stability improvements, bug fixes and further improvements for performance. 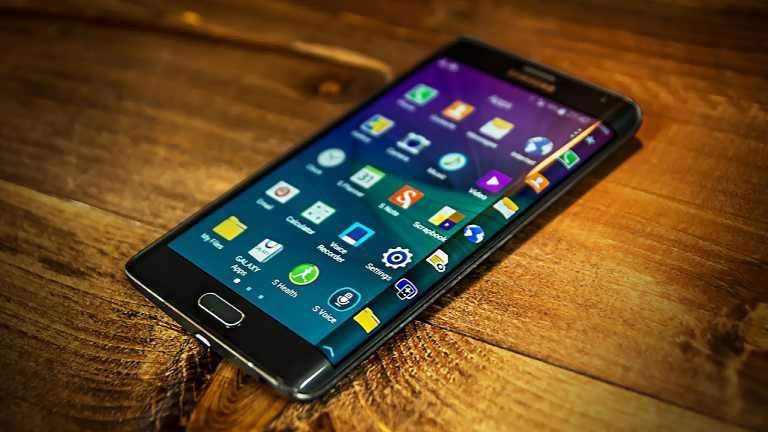 Software Update N910TUVU2EQC1 for Galaxy Note 4 and N915TUVU2DQC1 for Galaxy Note 4 Edge. Software update N910TUVU2EQC1 for Galaxy Note 4 and N915TUVU2DQC1 for Galaxy Note 4 Edge is now rolling out as OTA update. The update size is around 130MB and will gradually roll out to everyone. However, you can also check manually for updates, Go to Settings > About device > System update.